Dr Hai GUO completed his Ph.D. study in Air Quality at Murdoch University, Australia. He did his postdoctoral research at New York University, University of California at Irvine (Nobel laureate group), Queensland University of Technology, and the Hong Kong Polytechnic University. 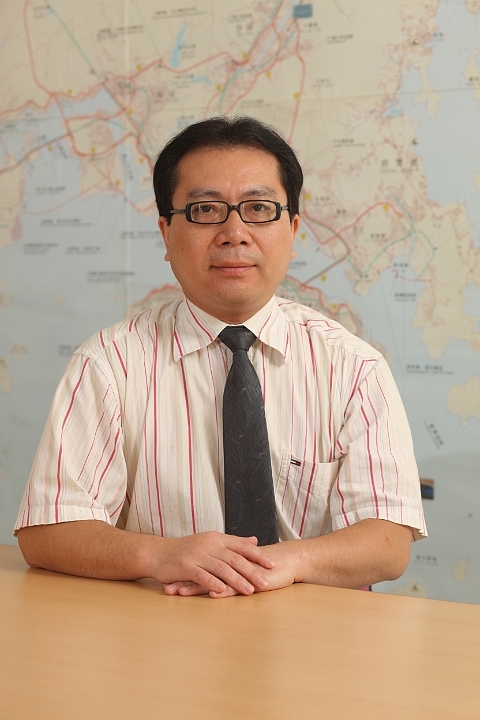 He is currently an Associate Professor (with tenure) in the Department of Civil and Environmental Engineering of the Hong Kong Polytechnic University, and an Adjunct Professor at Queensland University of Technology, Australia, and Wuhan University, China. Dr. GUO has supervised 4 postdoctoral fellows, 6 PhD students and a number of Master students. Dr. GUO’s major research interests include atmospheric chemistry, regional and urban air pollution, source apportionment, photochemistry, acidic ultrafine particles, new particle formation and indoor and outdoor air pollution. Dr. GUO is an investigator of more than 30 highly competitive external research projects with grants over 30 million Hong Kong dollars. He has published over 170 papers in high-quality international journals and conference proceedings with over 2200 SCI citations to date. His current SCI h-index is 26 and Google h-index 30. Two of his papers are awarded as the best papers in the 'Selection of Atmospheric Environment’s Best Papers' in the 'Virtual Special Issue on Air Quality in China'. He is an editorial Board member of prestigious Atmospheric Environment (Impact factor: 3.281), and Aerosol and Air Quality Research (Impact factor: 2.094), Director member of Integrated Land Ecosystem- Atmosphere Processes Studyï¼iLEAPSï¼of China Branch, and the executive member of the Australia-China Centre for Air Quality Science and Management. He is also an active reviewer for more than 35 international journals. Dr. GUO has given keynote and invited speech in a number of international conferences and been a member of Scientific Advisor Committee in various conferences. Dr. GUO obtained the prestigious Gary COMER Abrupt Climate Change Fellowship in 2004-2005. He is also the winner of the Dean's Award for Outstanding Achievement in Research Funding in 2010 and in 2014, and the Dean’s Award for Outstanding Publication Achievement (Category I: High Quality Publications) in 2013.